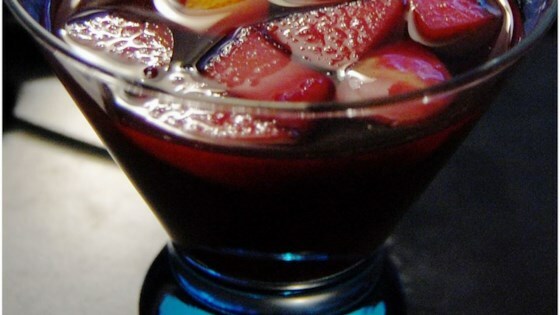 See how to make homemade sangria, the perfect summer sipper. I thought this recipe was the most awful thing I have ever tasted. I go to Mexico every year and this was a far cry from the 'real thing'; absolutely nasty, I definitely do not recommend this! Before I was a nobody. Now I'm famous for my sangria.